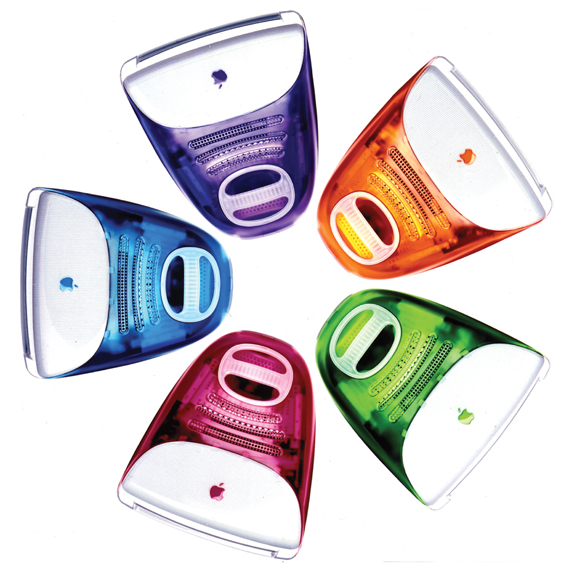 It is reported that Apple have patent glass-backed iMacs. 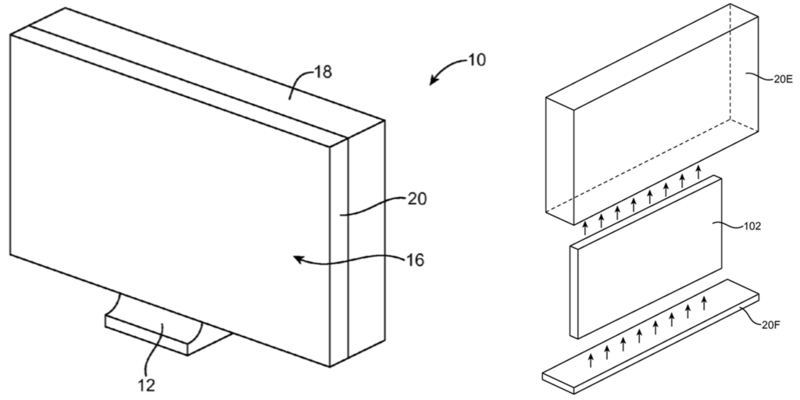 Although Apple have secure many patents and most of them does not even see the day light, it is possible future iMac might return to its original design. Jony Ive name was seen as one of the inventors and it is unusual for him to name himself unless it require a strong pure design.